Having bounced our way around the various Trek series we have reached the most recent of them all as we do our second last “Nails on a chalk board” poll. 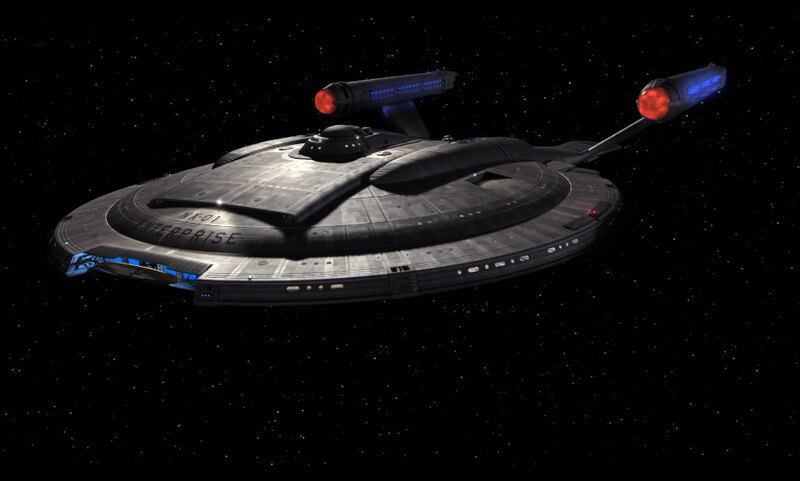 In simpler terms we are taking a look at the crew of the Enterprise NX-01, the pioneers of the modern day Star Fleet. With no basis for comparison they were often seen making up the answers as they went along with mixed results. So far it has been either the poorly developed character or the one that stereotypically gives the unusually wise advice that has been named the most annoying character. So who do you think fits either of those descriptions this week or is there a different culprit on the loose. As always remember visit the forums to leave a comment or two and have fun with the poll. Poll of the Week: Does Not Compute!